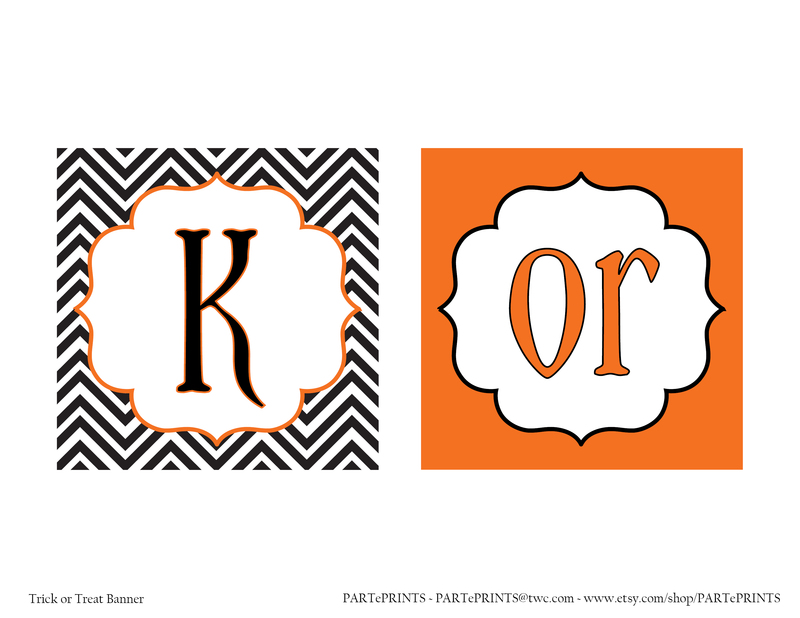 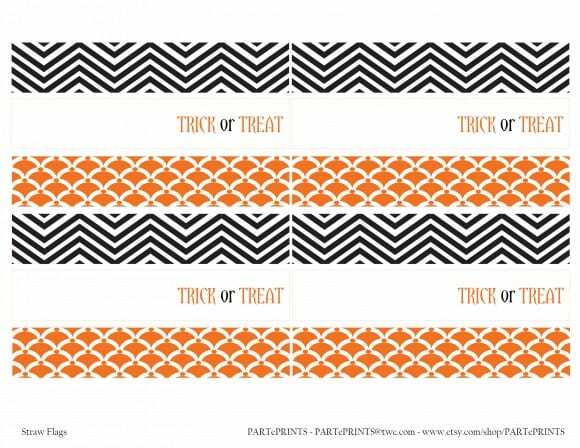 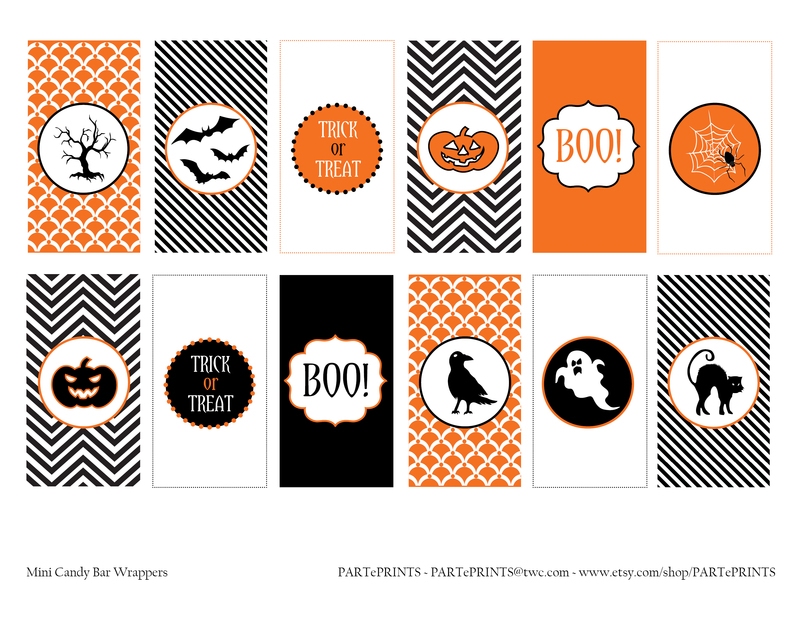 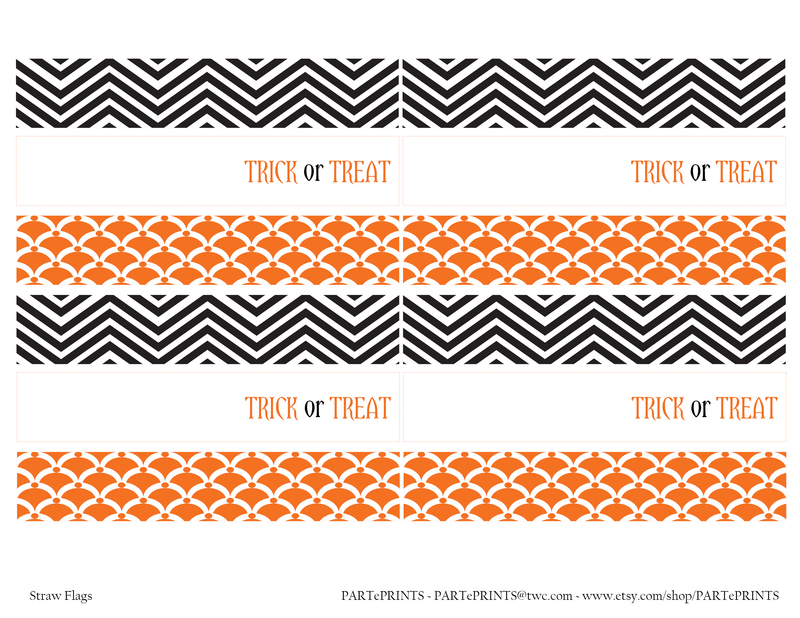 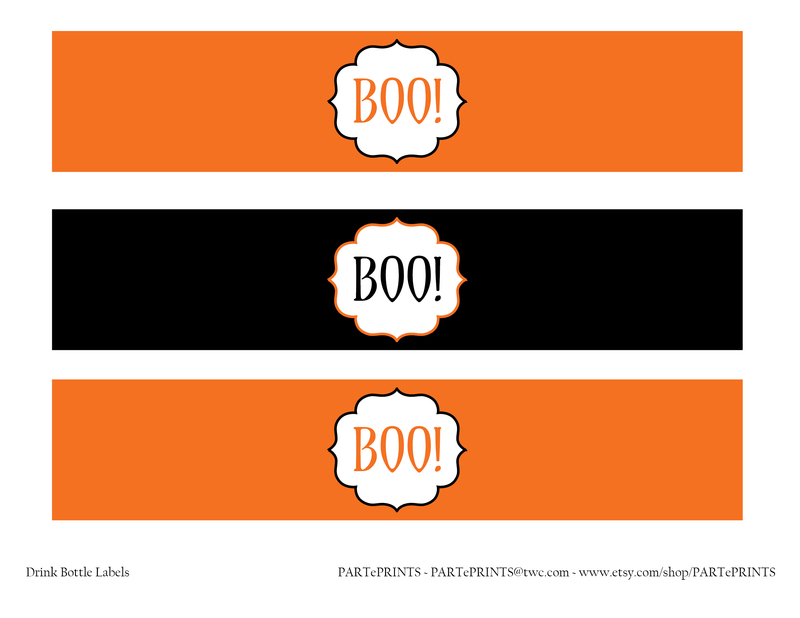 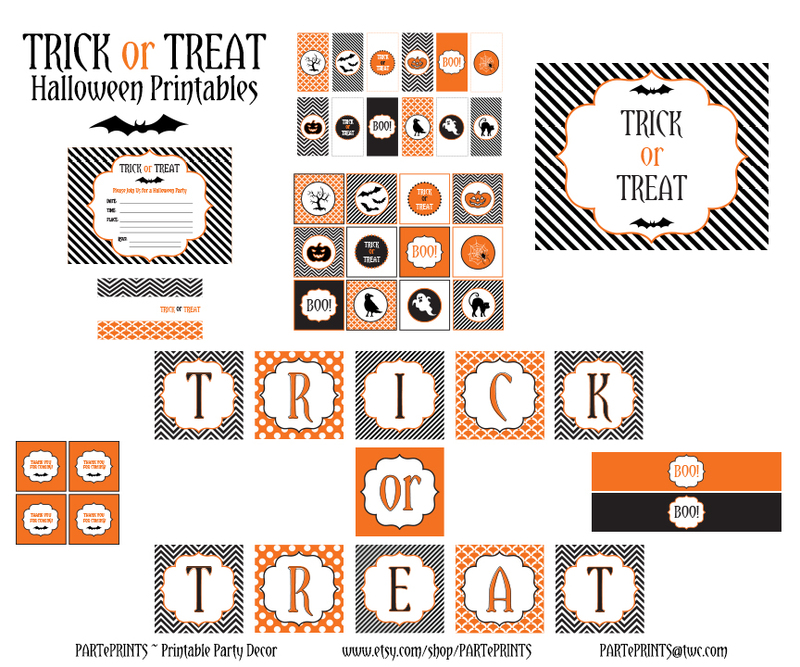 Rachel from PARTePRINTS designed this "stylishly scary" set of Halloween party printables, and we're the lucky ones who get to give them away. 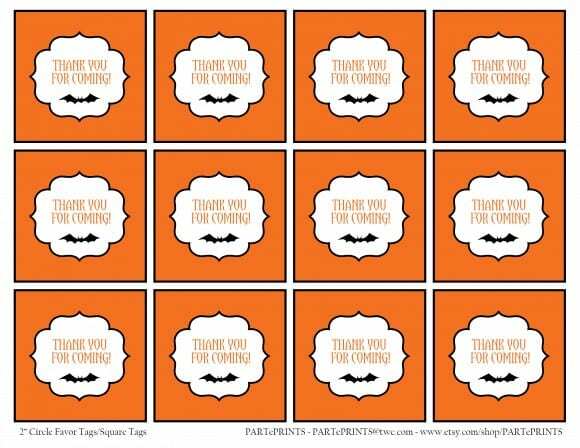 Thanks, Rachel, I loved all the modern patterns you used. 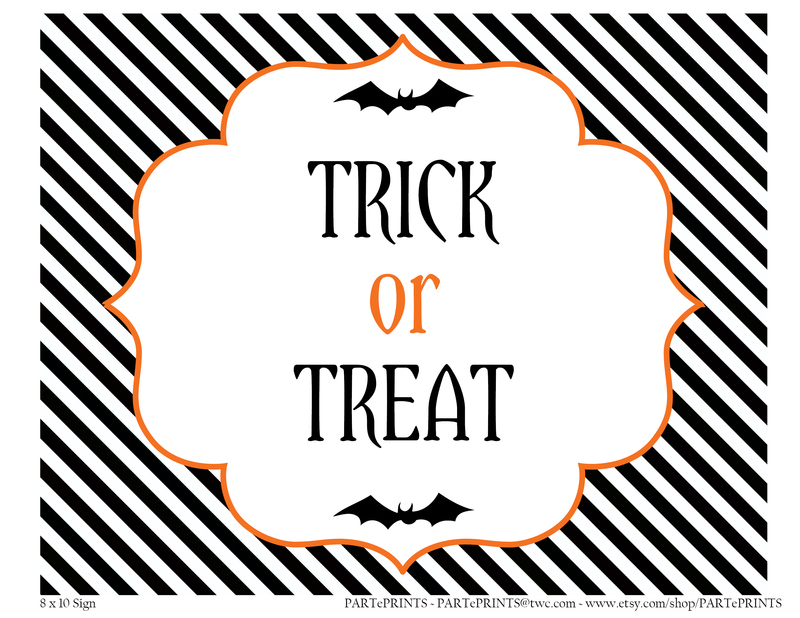 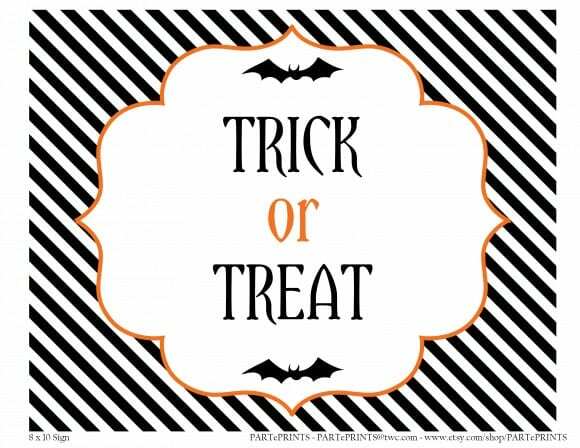 This collection includes: a welcome sign, cupcake toppers, drink labels, straw flags, mini candy bar wrappers, invitation, and a "trick or treat" banner. 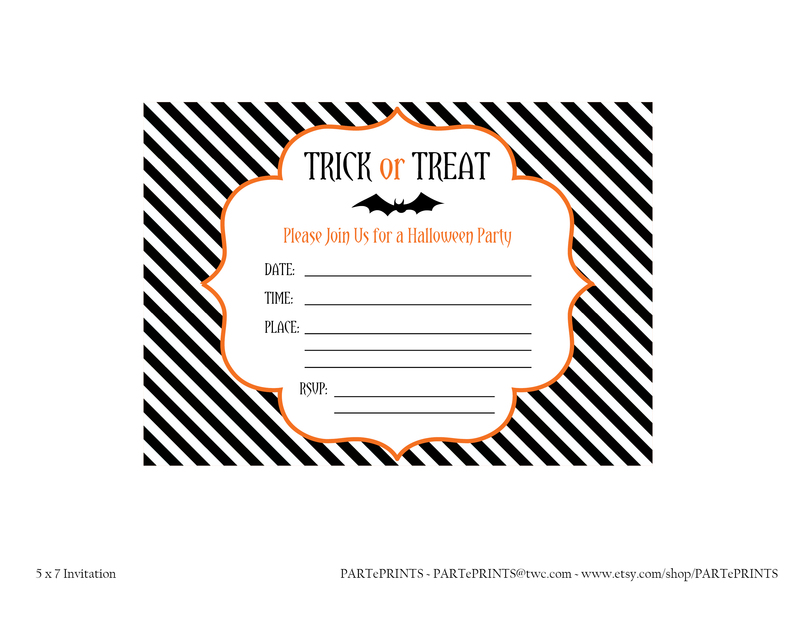 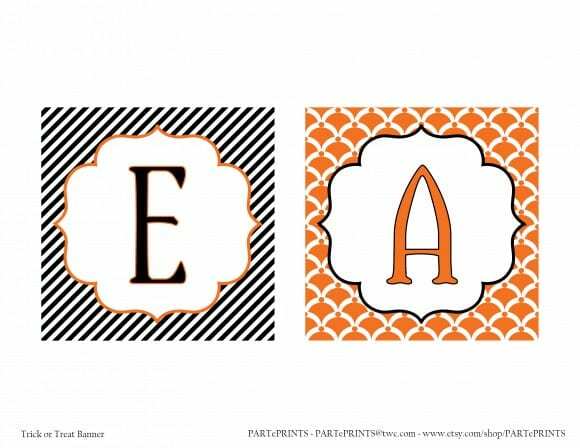 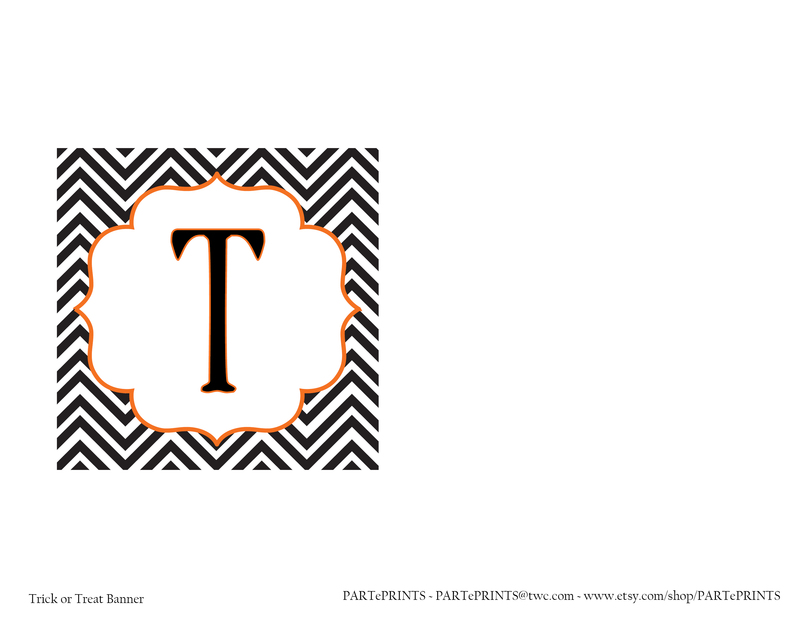 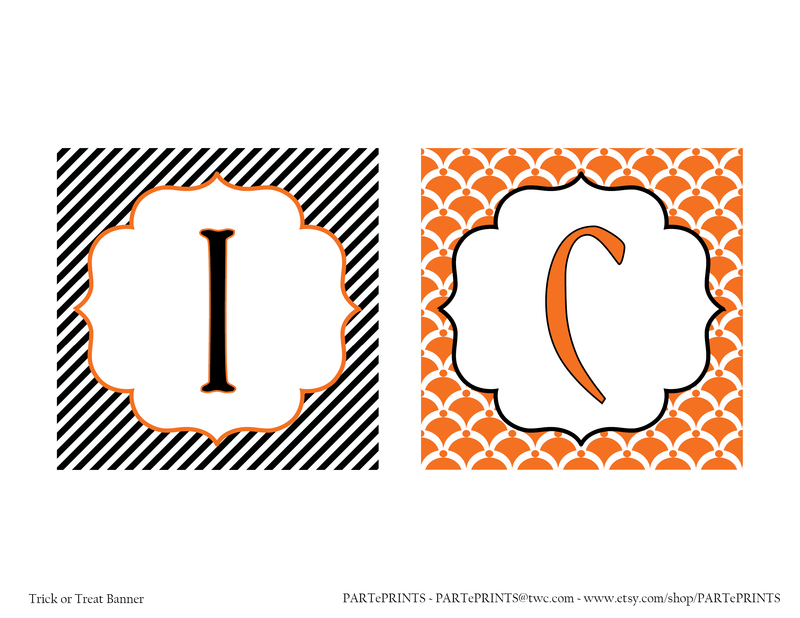 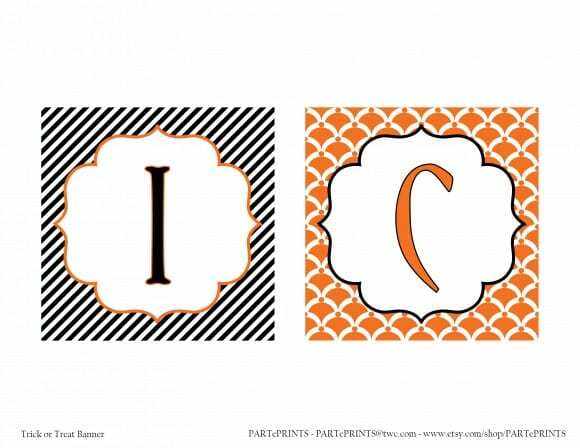 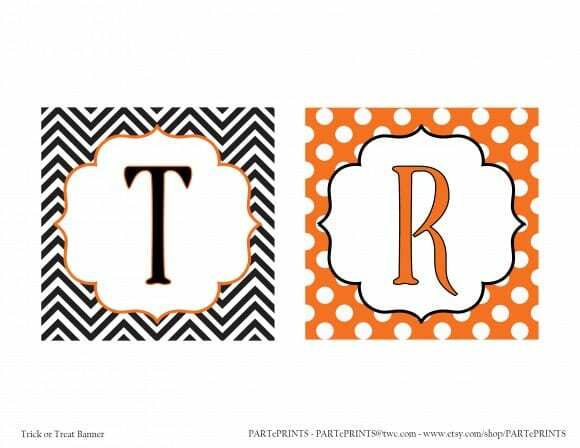 To see more Rachel's party printables and invitations, please visit her at PARTePRINTS! 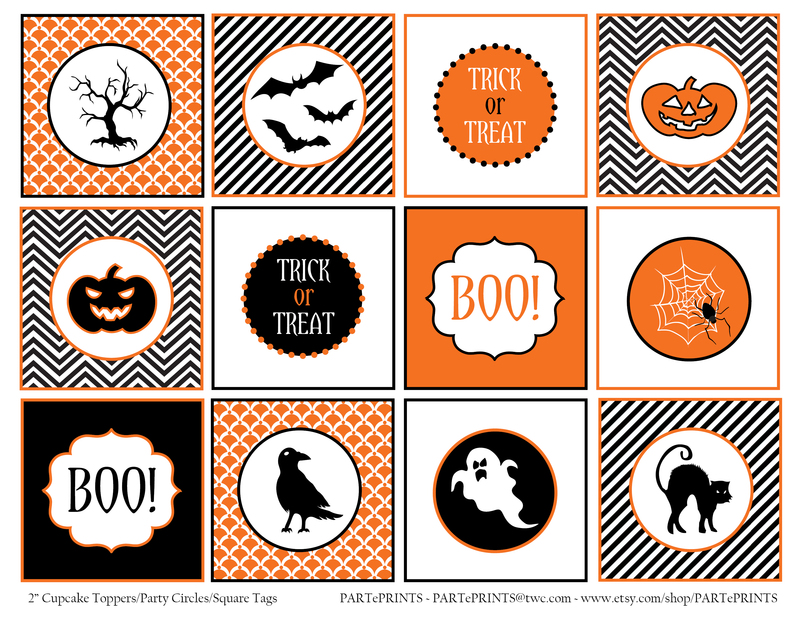 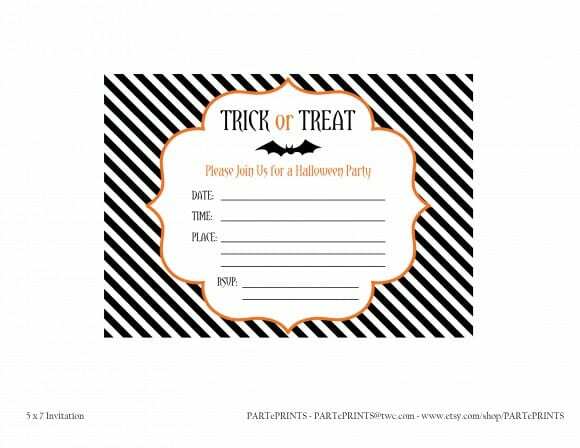 And to help you plan your upcoming parties, please take a look at all the amazing Halloween parties on our site and our collections of free Halloween printables!